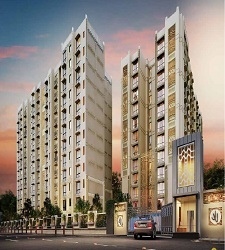 DLF has launched a new residential project DLF Capital Greens Phase III Phase at Shivaji Marg in Delhi. 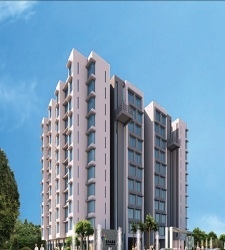 DLF Capital Greens offer you 4 Bedroom Apartments with areas ranging.from 2885 sq. ft. to 3015 sq. ft. at aggressive pricing. 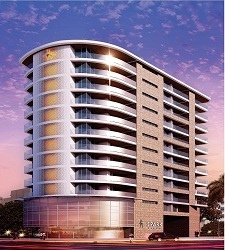 For a comfortable lifestyle these apartments are complete with all excellent amenities and outstanding levels of security.